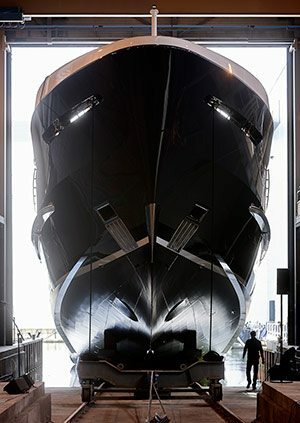 Heesen Yachts launched the YN 17650 Akoya, a 50m semi-displacement yacht during a private ceremony on Friday April 1, 2016. 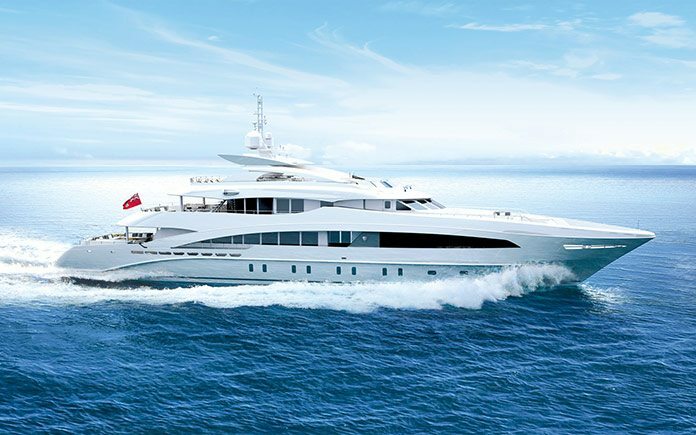 YN Akoya is the fifth in the award-winning 50m class with streamlined exterior styling by Omega Architects. The ‘shark grey’ hull colour adds grace to the elegant exterior lines.